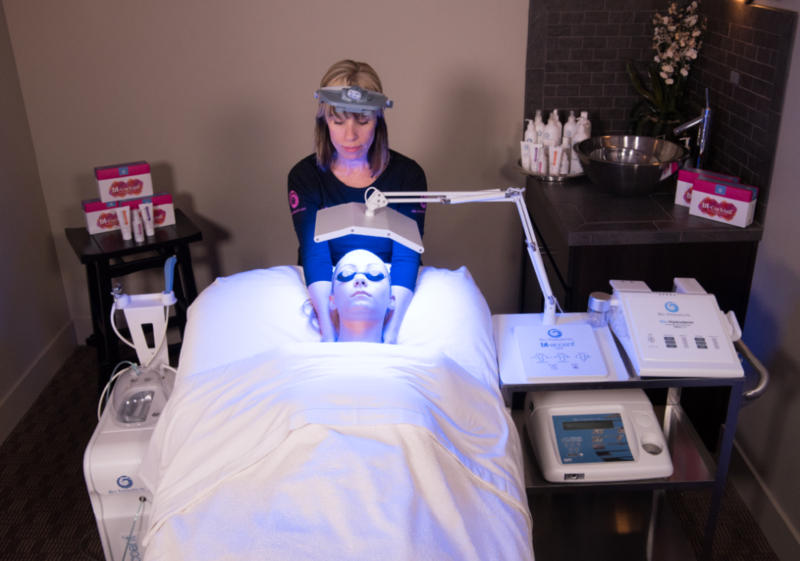 Skin Care Machines are not only a great way to take your skin services to a more modern, engaging level but will advance your skin results dramatically. Skin Care Machines should always be purchased from a local and professional beauty equipment provider that also delivers on-going customer and technical support as well as solid and comprehensive, hands-on equipment training. Partnering with industry experts who are ready and available to support your business through its stages of growth and development into beauty technology will ensure you have the absolute best chance of success and longevity while moving your business forward into a bright and prosperous future. Oxygen Facial Therapy takes traditional facials to a much deeper, cellular level by utilising the power of pure oxygen to breathe new life into the skin while oxygenating and detoxifying the skin cells for an invigorating glow and youthful appearance. 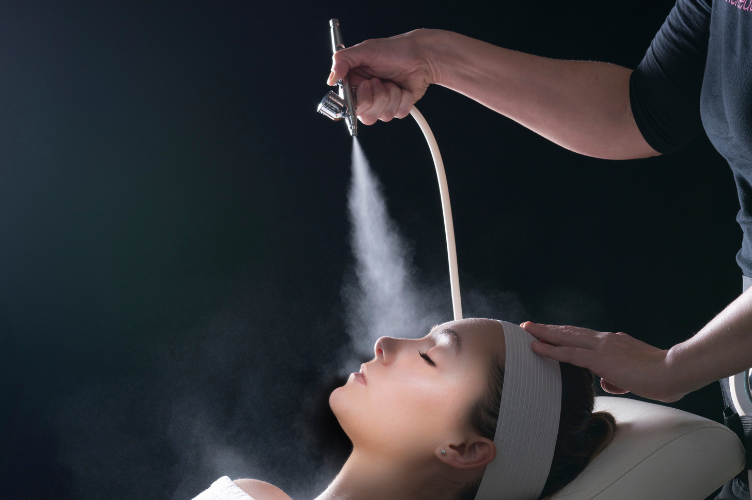 Oxygen facials work wonderful as part of an ongoing anti-ageing skin preservation plan, but are also popular as a one-off pampering facial or instant makeover treatment for clients wishing to look fresh, radiant and youthful for a special day or big event. Skin Needling equips aestheticians with a sophisticated and advanced approach to skin rejuvenation. Our ultra-modern mechanised handheld device powers the vertical treatment head to induce controlled micro wounds that can be adjusted from 0.25mm, to an industry-leading depth of 2.5mm. This vertical delivery method stops the needle from creating damaging trenches in the epidermis, as can happen with traditional dermal rollers, making Dermal Pen PRO skin needling pen treatments less traumatic on the skin, and more effective in treatment depth and resulting collagen synthesis. What does skin needling treat? Microcurrent therapy, also known as the ‘electric facial’ provides an excellent alternative to the pain, cost and downtime of facelift surgery as well as the needles and discomfort involved with anti-wrinkle injections. With microcurrent technology, skin therapists can re-educate up to 32 muscles of the face to lift, firm, tone and contour the face to a more youthful state. The low level electrical currents applied to the face during a microcurrent facial also simultaneously stimulate the production of collagen and adenosine triphosphate to diminish wrinkles and smooth the complexion, as well as invigorate sluggish circulation for a healthy, radiant glow. Treatment is completely non-invasive and sub-sensory, making it a pleasant and relaxing high-end facial experience. No post-treatment downtime means clients are also free to get on with their day as usual following their session. 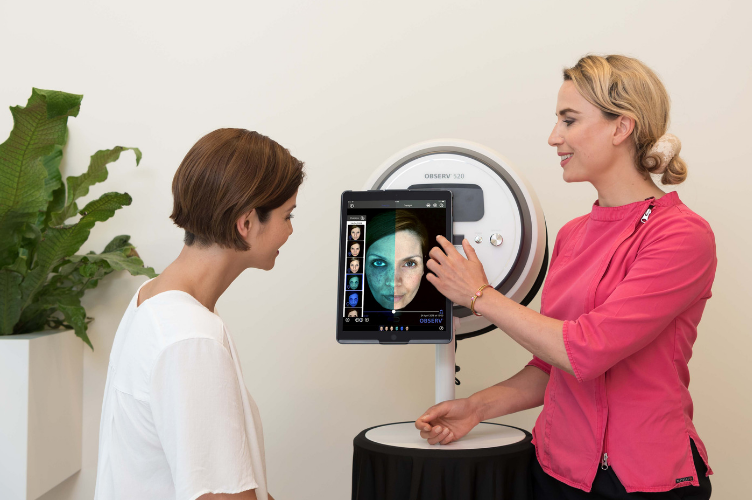 Advancements in skin analyser technologies have raised the bar in terms of what is achievable in the treatment room – allowing therapists greater accuracy in diagnosing skin conditions and also providing data-based guidance on how best to treat a client’s skin concern. Skin analyser technology forms an integral part of any successful salon, spa or clinic’s business model and is rightly considered equally as important during the skin consultation stage than aesthetic technology and skin care is during the treatment stage. Skin analyser technology takes therapists beyond what the human eye can see to point out crucial imbalances in the skin that may otherwise be overlooked. These findings can dramatically change the course of treatment prescribed, allowing a more comprehensive treatment plan to be put in place that will work to respond better to a client’s individual needs and yield greater clinical results. Ultimately, it’s important to remember that any successful treatment begins with a thorough and accurate skin consultation. Our skin analysers ensure you are equipped to get it right the first time and garner great treatment results from the get-go. geneO+ takes its inspiration from natural hot springs, known for inducing skin oxygenation, allowing minerals to be effectively absorbed through the skin to revitalise body cells. A series of geneO+ treatments results in softening fine lines and wrinkles; hydrated and nourished complexion, and brighter balanced skin. geneO+ is ideal as both a stand-along skin revitalisation treatment and integrated into other aesthetic regimens for optimal results.